We keep Canadians informed, helping them to understand & experience their world more fully. 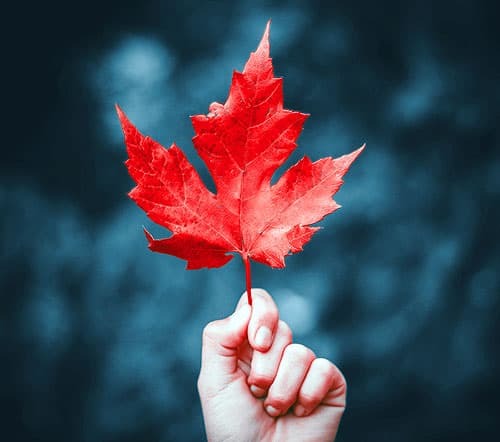 As Canada's national news agency for 100 years, The Canadian Press tells people the story of their country, in all forms, from all corners and in English and French. 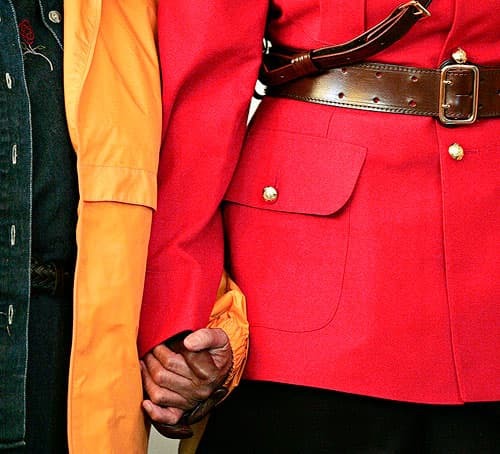 Through words, photos, graphics, audio and video, our passionate and talented team of journalists reports news stories that impact Canadians with fairness, compassion, accuracy and taste. Our business operations and technology teams are also key to CP's success, ensuring content delivery is fast and reliable, and fulfilling our reputation for proactive, personalized customer service. 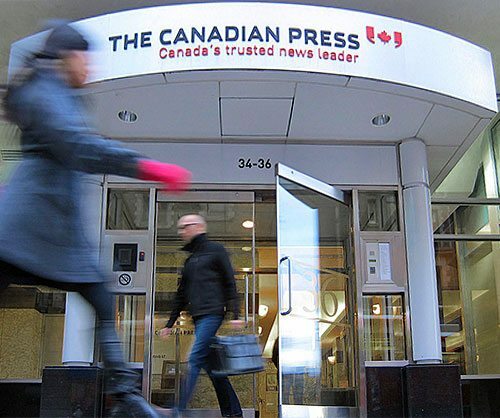 Whether Canadians are getting their news online, on air or in print, The Canadian Press is often the source – Our content is trusted and regularly used "as is" by the hundreds of websites, digital signage screens, radio and TV stations, newspapers and magazines we serve. A dedicated staff of more than 180 journalists in bureaus across the country, as well as correspondents, including in Washington. A connection with daily newspapers and broadcasters that can choose when to share their news with us and our network. An alliance with AP that gives our clients news around the world. The principles guiding us have been unchanged since our beginning. We must be honest, unbiased and unflinchingly fair. Speed is of course our objective, but being reliable is always more important than being fast. We are driven by accuracy and impartiality. We deal with facts that are demonstrable, supported by reliable, responsible sources. We pursue with equal vigour all sides of a story. We admit and correct errors promptly and frankly. Context and perspective are fundamental parts of our report. We focus on real people, not just institutions, and show in human terms how events affect lives. Visit our Careers page for current job openings or the types of roles we offer.